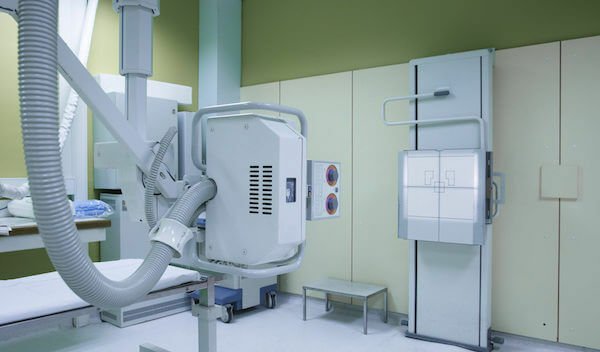 Advanced Cleaning Concepts provides comprehensive healthcare-focused cleaning services that will leave your imaging center spotless from the lobby to your equipment. 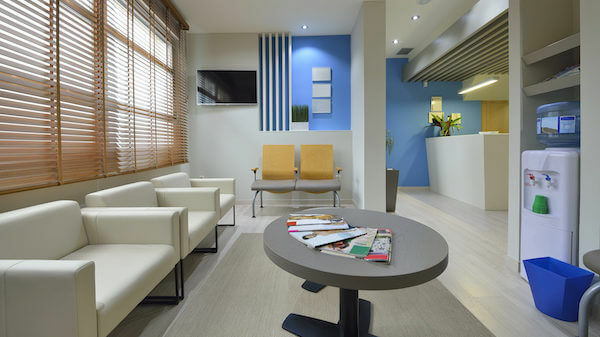 We’re committed to providing our clients with a sanitary and welcoming environment for them and their patients to enjoy. We’re highly experienced in cleaning medical facilities in the New York Metro area. Since 1998 we’ve provided 24-hour nightly service that’s HIPAA Compliant, OSHA Compliant and BBP Trained. As an imaging center, you need to keep up your image, and Advanced Cleaning Concepts is here to help! Advanced Cleaning Concepts has been providing cleaning services for local imaging centers for over 20 years. Our cleaning teams truly understand the unique requirements for these facilities and how to best clean them, quickly and efficiently. We relentlessly purpose the highest standards in cleaning with customized programs for some of the most frequented imaging centers in the country. Surface and deep cleaning is vital to keep your imaging centers clean and attractive for incoming patients. Advanced Cleaning Concepts will diligently to disinfect heavy traffic areas of your facility so that germs and bacteria won’t spread. We’ll help you to maintain a healthy and productive office that’s safe for your staff and patients. We go beyond expectations with our expertise and state-of-the-art cleaning equipment. With Advanced Cleaning Concepts you’ll be able to get superior cleaning results for your imaging center with just one call. 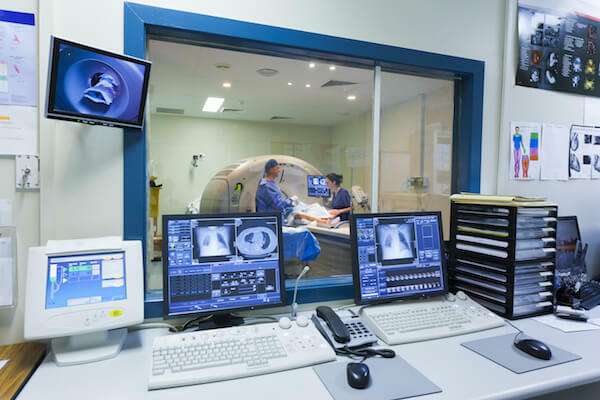 Advancing Cleaning Concepts is committed to ensuring your complete satisfaction when we clean your radiology or MRI center. Whether you need a day time cleaning solution or a night service we’ll help to design a custom cleaning program that will meet the needs of your imaging center in New Jersey or New York. Our cleaning professionals are easy to contact and set up a schedule with. 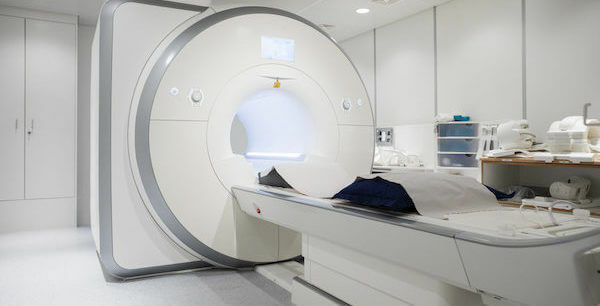 We’ll work to allow for quick cleaning resolutions and stream line the cleaning of your mammogram equipment, cardiac MRI area, CT scanning machines, and other computerized technologies that you rely on. Don’t leave your facility to gather dust and debris that may harm valuable computer equipment. Call Advanced Cleaning Concepts today to set up your weekly schedule! Discover the custom Advanced Cleaning Concepts solution for your Imaging Center today! Since 1998, business owners in need of customized services for nightly Imaging Center cleaning in Bergen County, NJ and Lower Manhattan, NY have chosen Advanced Cleaning Concepts. As a locally owned nightly commercial cleaning company, we differentiate ourselves from other Imaging Center cleaning services by offering direct owner-to-owner interactions to ensure highly trained cleaning technicians follow the many specialized standards for your specific industry. By cultivating relationships with our customers, our team at Advanced Cleaning Concepts has built a solid reputation for nightly Imaging Center cleaning as well as day porter service. At Advanced Cleaning Concepts, no Imaging Center cleaning task is too big or too small for our team. We offer routine nightly commercial cleaning in Bergen County, NJ and Lower Manhattan, NY scheduled according to your needs. Additionally, many facilities managers take advantage of our day porter service, while numerous medical office professionals call our team for building cleanouts and other commercial clean out services. We show consideration for our clients and their customers by using only eco-friendly, green cleaning products for all our Imaging Center cleaning services. To learn more about the custom services we offer in terms of commercial cleaning in Bergen County, NJ and Lower Manhattan, NY, call (888) 661-0055 to speak to one of the Advanced Cleaning Concepts experts. By providing unsurpassed commercial cleaning in Bergen County NJ and Lower Manhattan NY, Advanced Cleaning Concepts has become a leading choice for Imaging Centers, Surgery Centers, and Medical Offices when they need a nightly commercial cleaning company. In additional to our standard custom cleaning services, we offer business owners disaster clean up service in the event your building incurs flooding or smoke damage. As a premier disaster clean up company in Bergen County NJ, our commercial disaster mitigation specialists are experts in restoring, cleaning, and refreshing commercial spaces in a timely manner so you are open for business as soon as possible. The rapid response of Advanced Cleaning Concepts’ emergency cleaning specialists has made our commercial cleaning company the leading choice for Imaging Centers, Surgery Centers, and Medical Offices when they need disaster cleanup in Bergen County, NJ or Lower Manhattan, NY. Our on-call emergency commercial clean up team has extensive experience in all types of commercial clean up, so they have the knowledge, skills, and supplies to clean and rejuvenate your property as quickly as possible. As with all our services, you’ll find our rates for emergency cleanup services to be surprisingly reasonable. For a free consultation and estimate for commercial cleaning service in Bergen County NJ or Lower Manhattan NY, contact Advanced Cleaning Concepts at 888.930.5901 today!